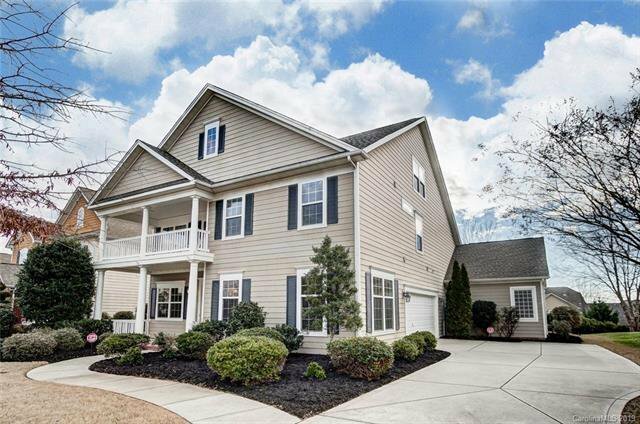 Welcome to Your New Home in Award Winning Millbridge! 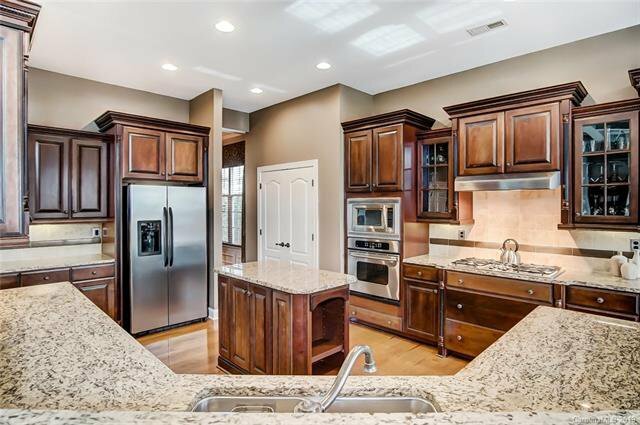 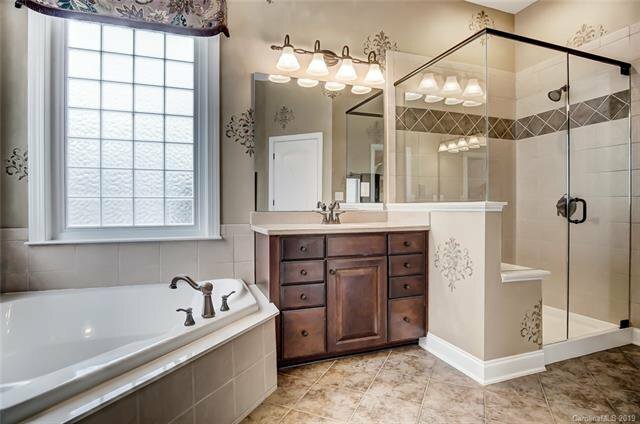 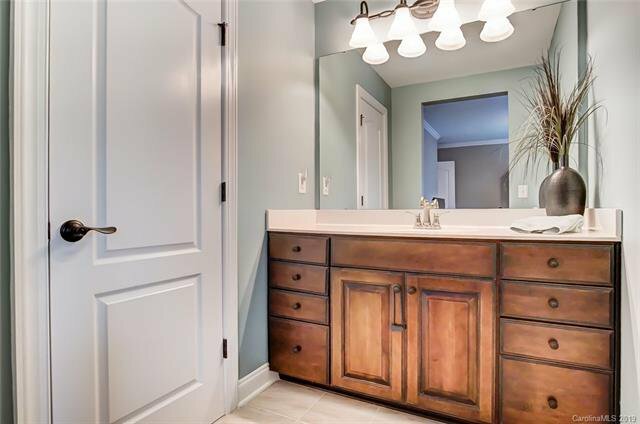 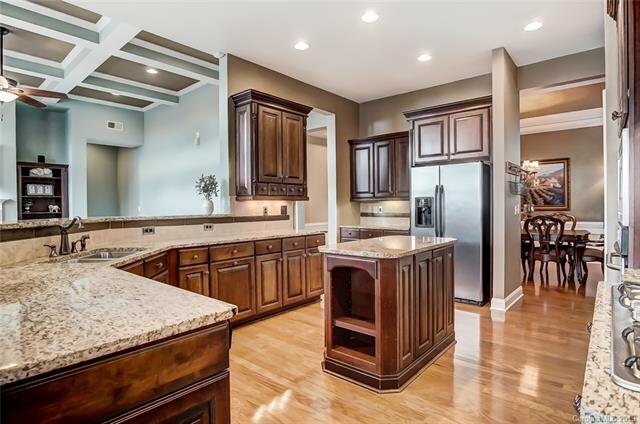 Exquisite Former Ryland Model w/Upgrades Galore! 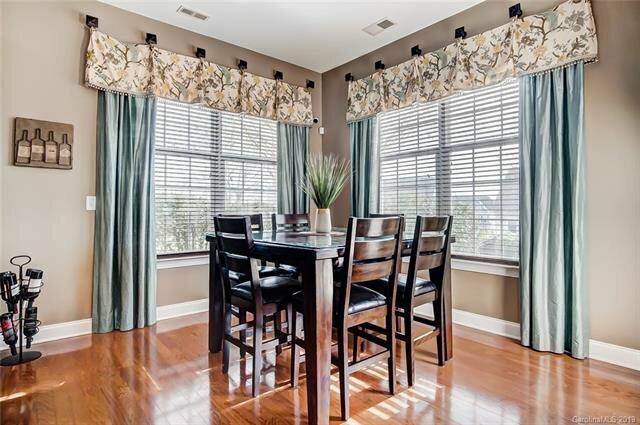 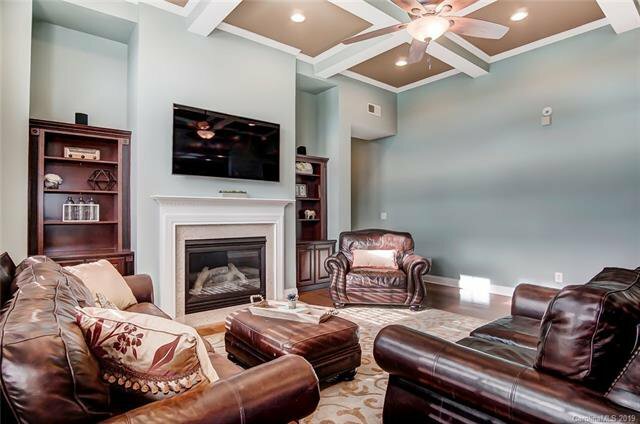 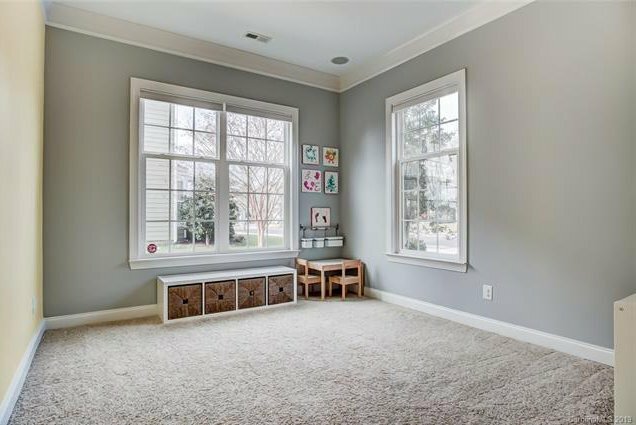 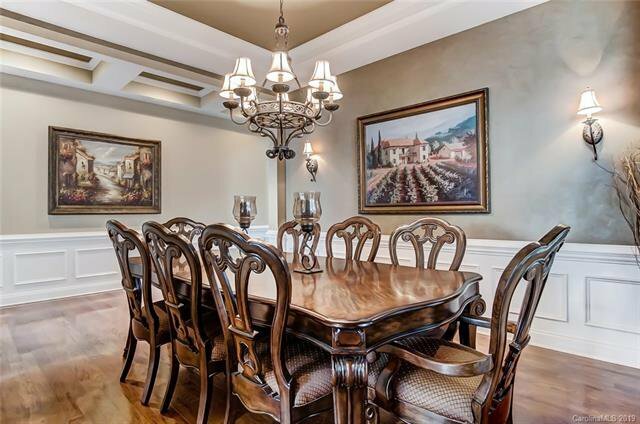 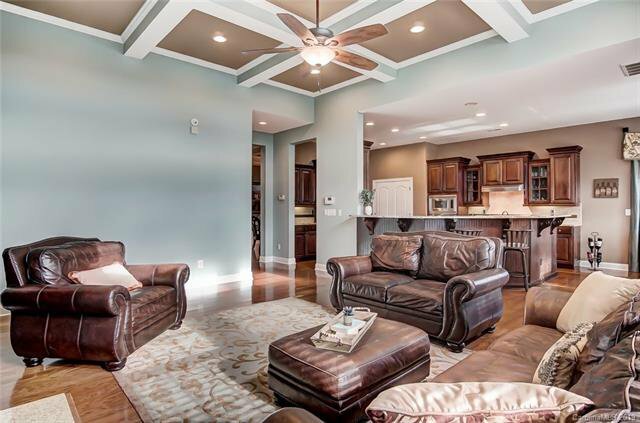 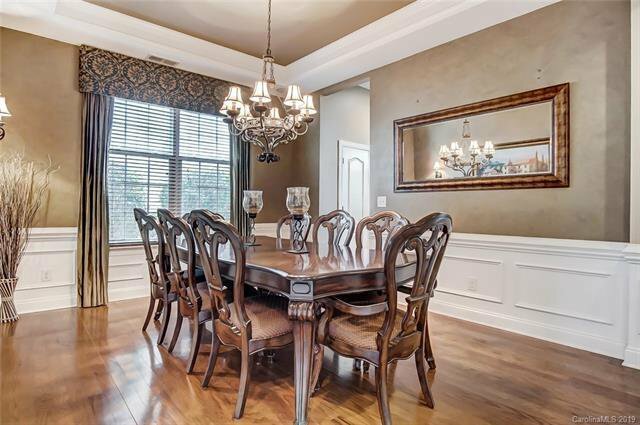 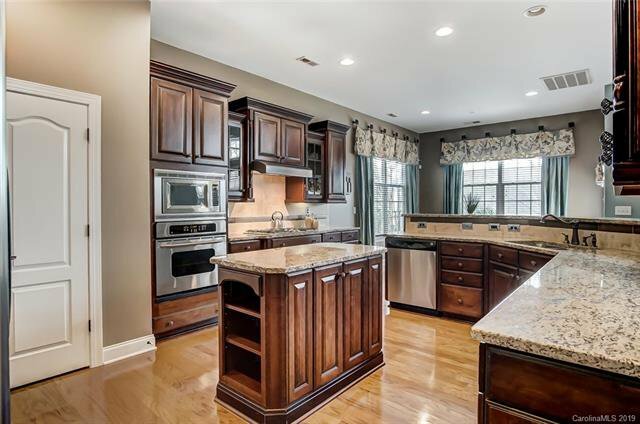 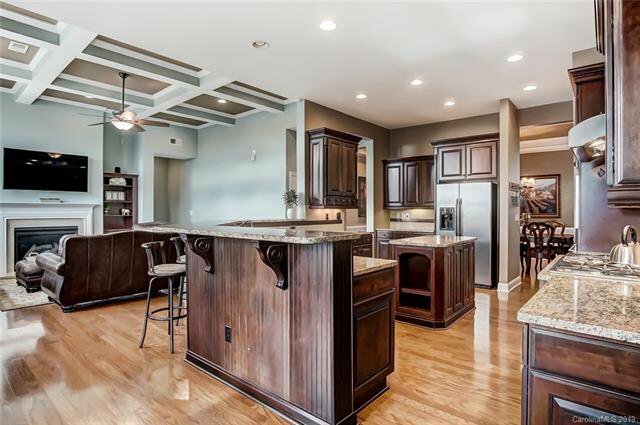 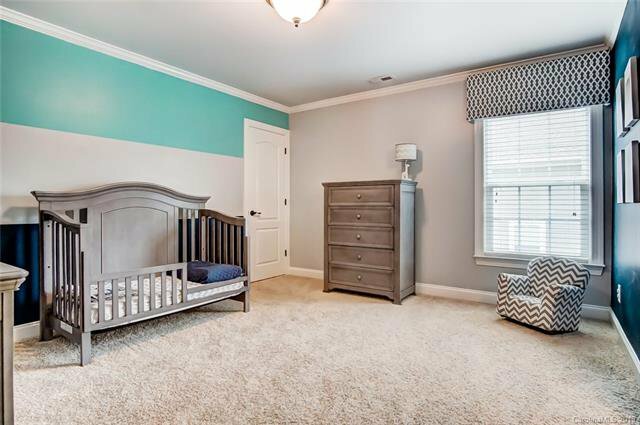 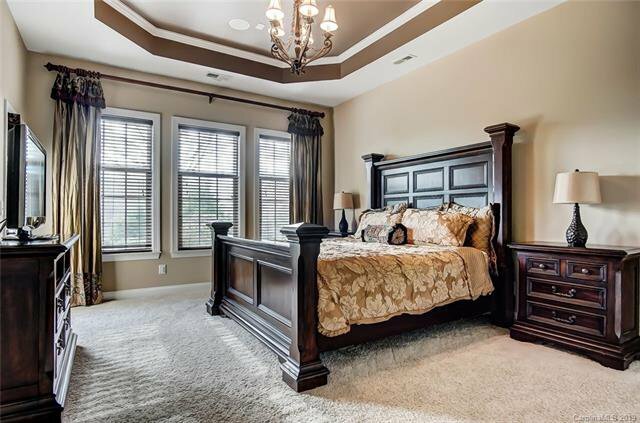 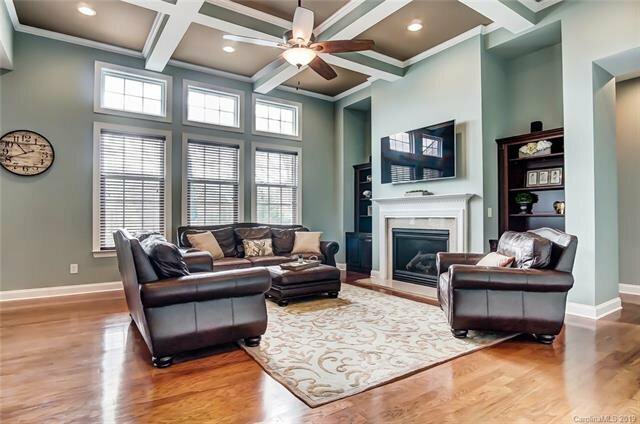 Gorgeous Coffered Ceilings, Heavy Crown/Wainscot Molding, Custom Designer Paint & Window Treatments. 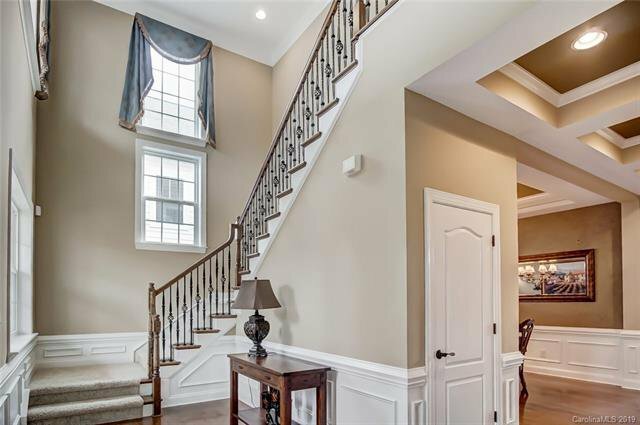 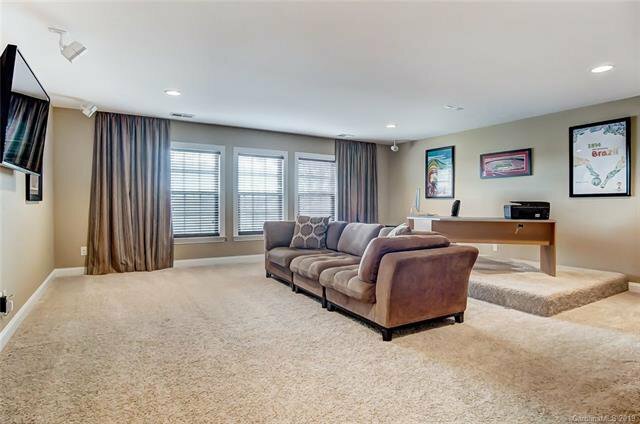 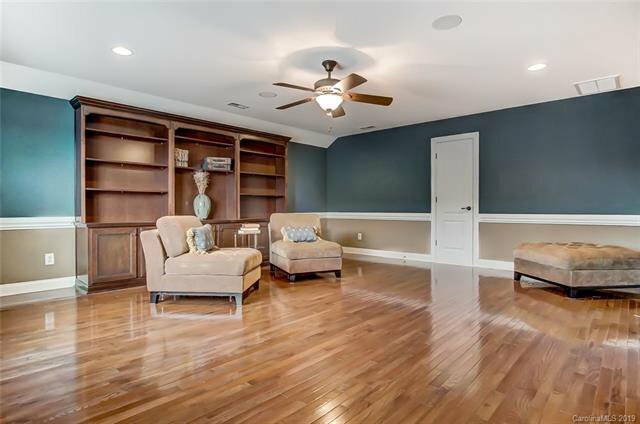 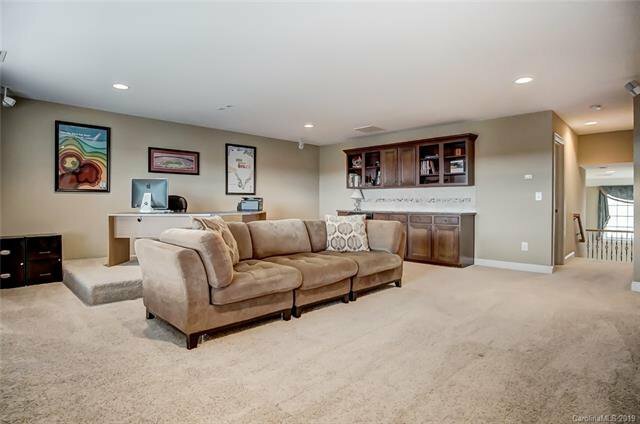 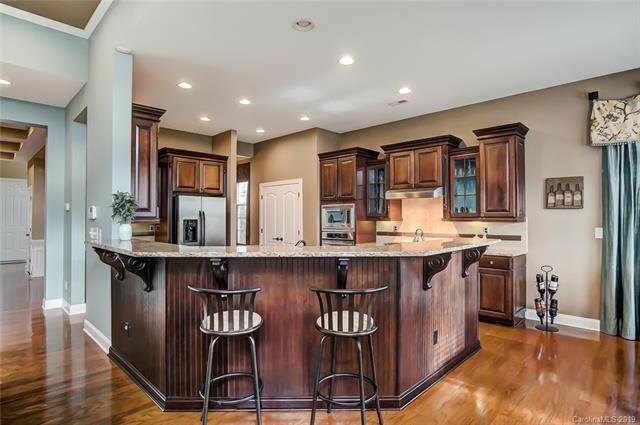 Two-Story Foyer w/Wrought Iron Stairs, Office, Powder Room, Formal Dining Room, Great Room Open to Granite Kitchen w/Island, Staggered Cabinets, SS Appliances, Raised Bar Seating & Breakfast Area. 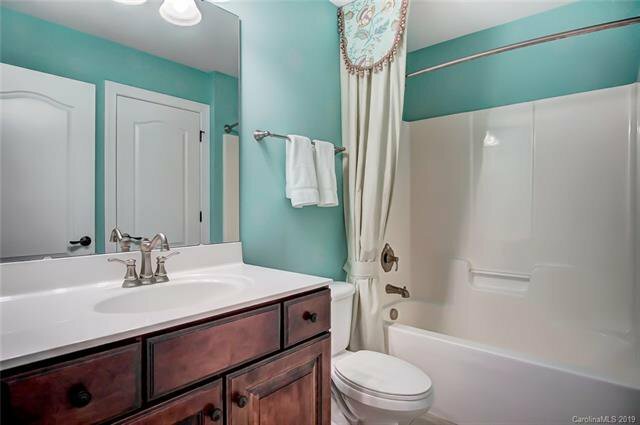 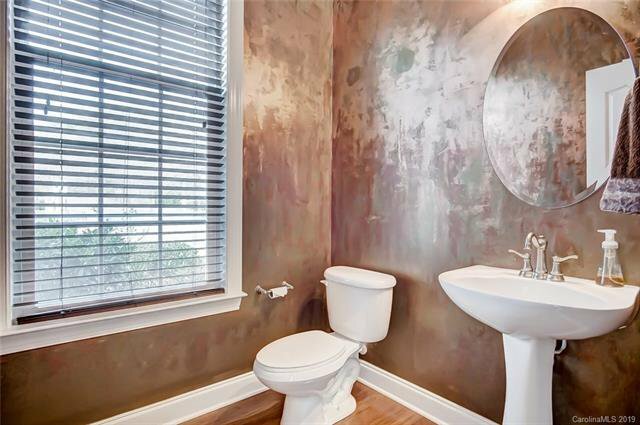 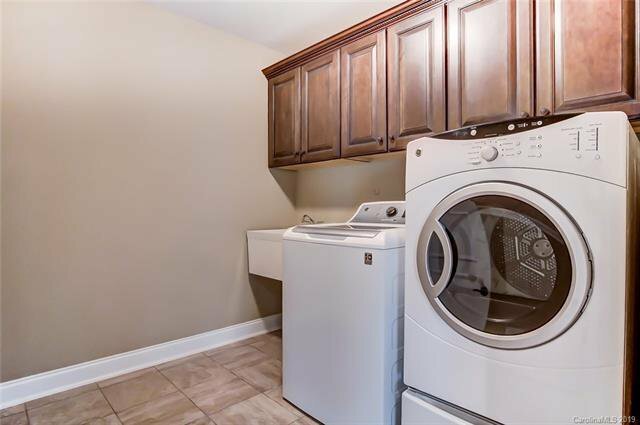 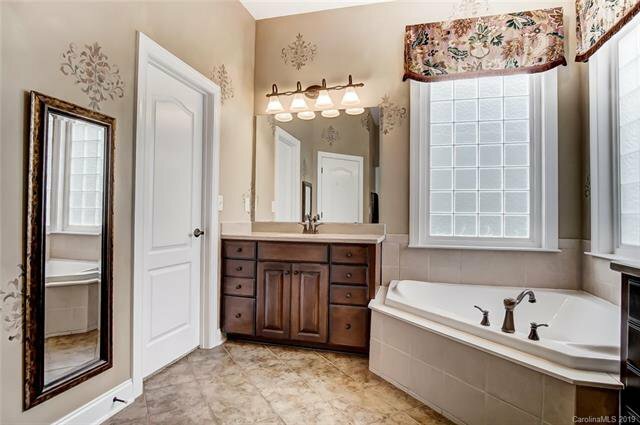 Owner's Suite w/Tray Ceiling, Dual Vanities, Seamless Glass Shower & Garden Tub & Spacious Walk-In. 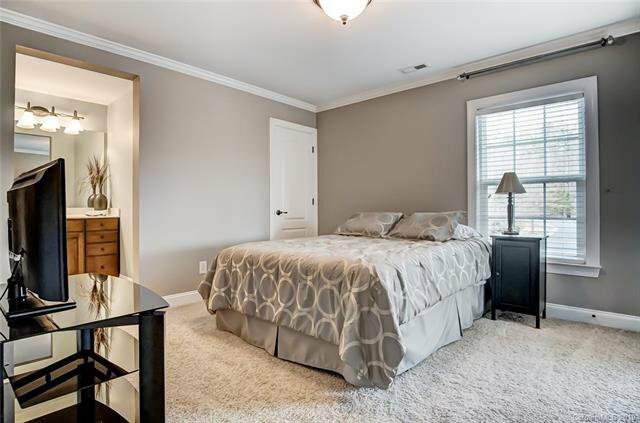 Upper has 3 Bedrooms, 2 Full Baths, Surround Sound Bonus Room w/Butler's Bar. 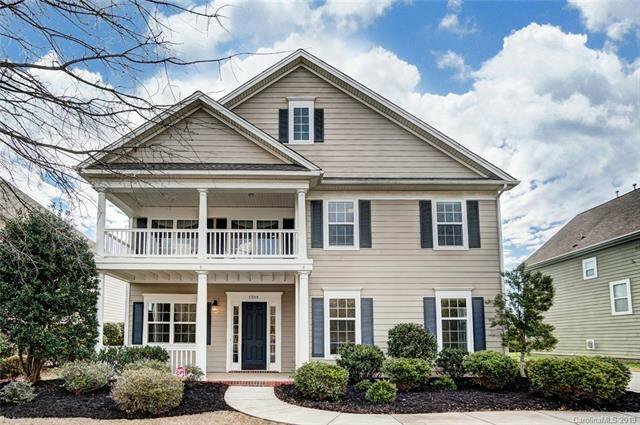 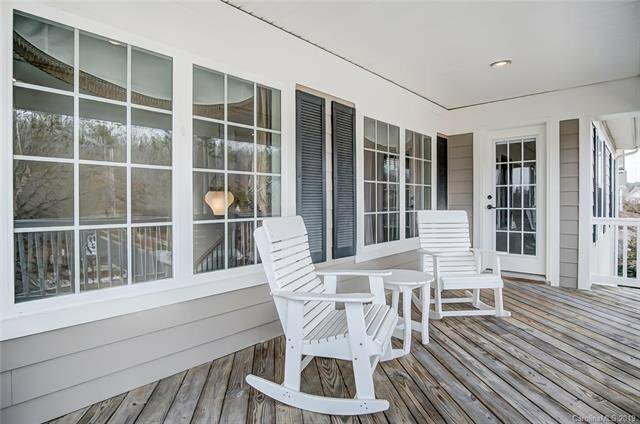 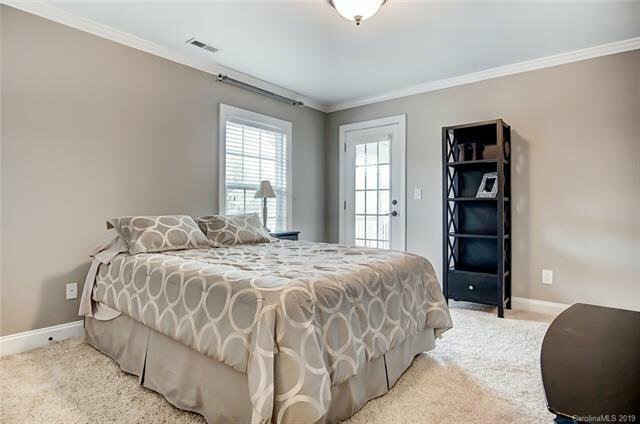 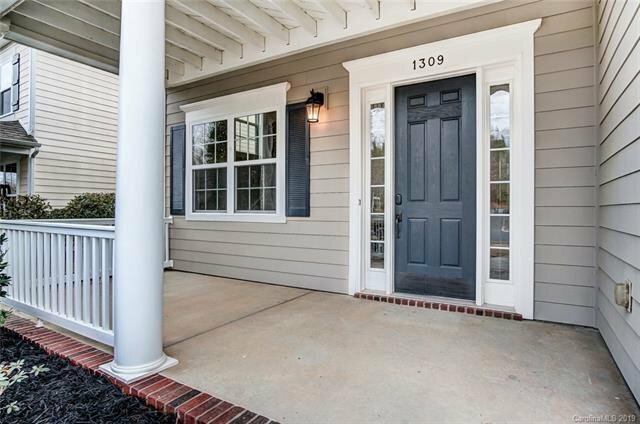 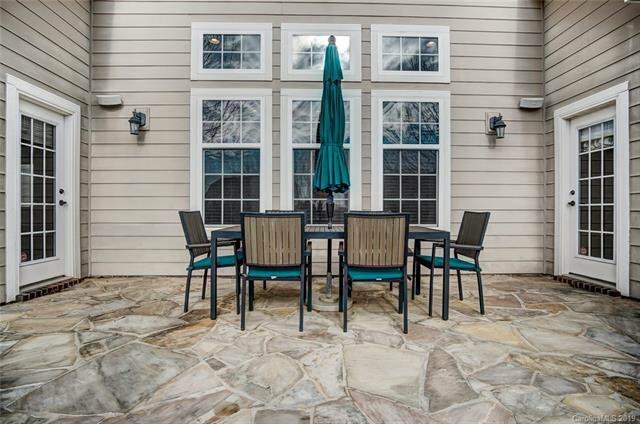 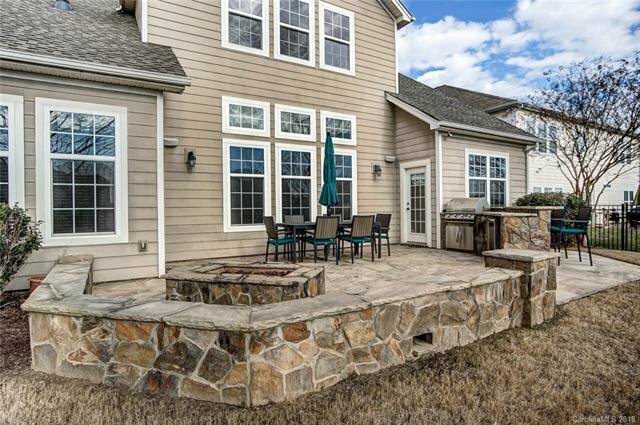 Third Floor Bedroom/Bonus - Enjoy Relaxing on Covered Front Porches or Flagstone Patio w/Built-in Grill, Bar, and Fire Pit - Voted Best Community by NC Home Builders' Association! 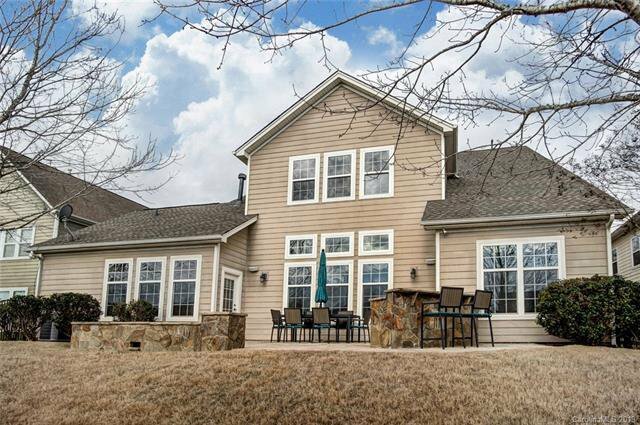 Clubhouse, Pool w/Lazy River & Water Slide, Fitness, Covered Basketball, Trails, Movie Theater, Coffee Bar, Activity Director for Golf Outings, Wine Tastings, Game Night. 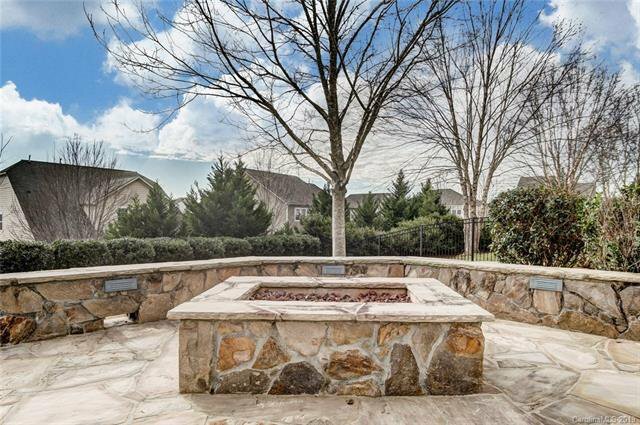 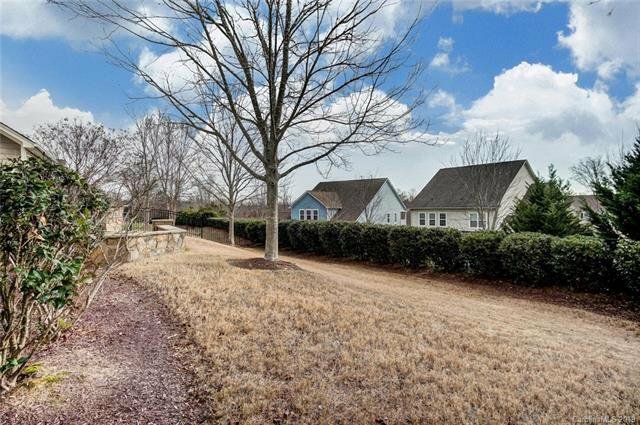 Sought-After Union Schools, Near Historic Downtown Waxhaw - Must See!